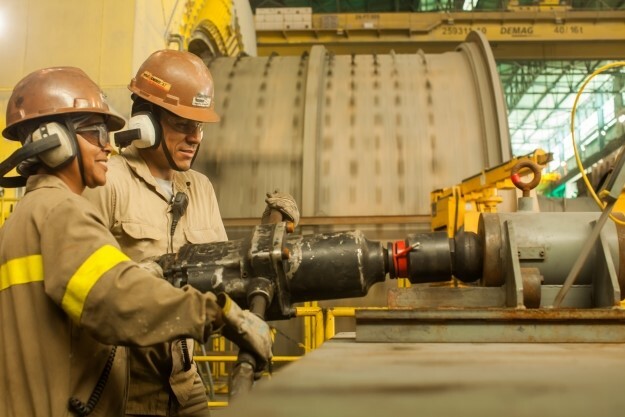 Congratulations to Paracatu, which was recently named one of the top 150 companies to work for in Brazil and received the country’s top rating for Health and Safety Management by Brazil’s national safety agency. Paracatu received a ‘gold’ safety ranking by Brazil’s national safety agency for its comprehensive injury prevention training programs as well as the site’s policies, which focus on improving safety on an ongoing basis. Judges spent two days on-site surveying Paracatu staff about their safety and risk management knowledge, as well as measuring the site’s compliance with safety legislation in Brazil. “I thank and congratulate the whole team on this top achievement. 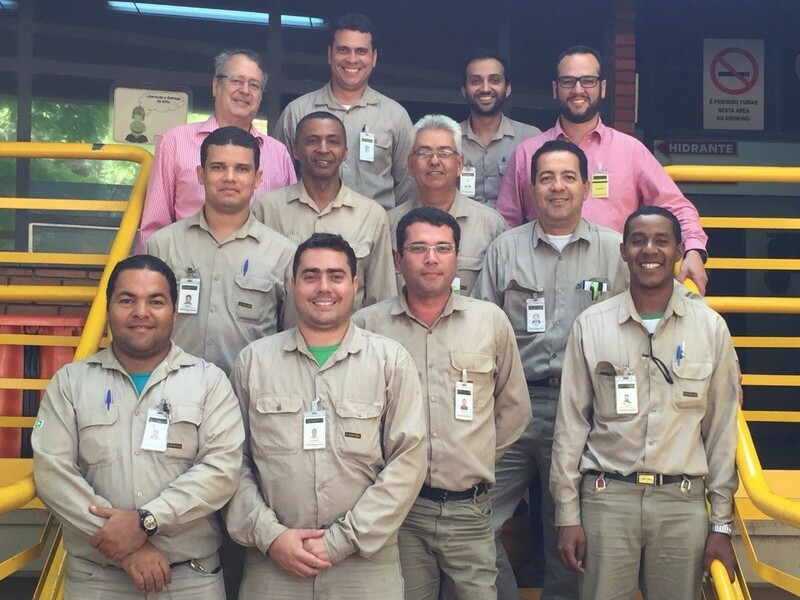 We have had two big safety milestones this year as the chemical laboratory team celebrated 28 years without a Lost Time Injury (LTI) and the site reached 6 million hours without an LTI,” said Claudinei Mariano Alves, Health and Safety Manager, Paracatu. “We will always continue to strive for safety excellence”. Paracatu also earned an ‘A’ for its corporate culture by Você S/A magazine, a well-known national publication, which measures company culture, employee engagement and motivation on an annual basis. Marcos Cangussu, Human Resources Director, Brazil, said: “Professional development and a work-life balance are important. We’ve created a culture where employees can feel valued, which is reflected in our ranking."